Public Safety requires cooperation and communication between the numerous departments to achieve a common goal. We help make your communication effortless. 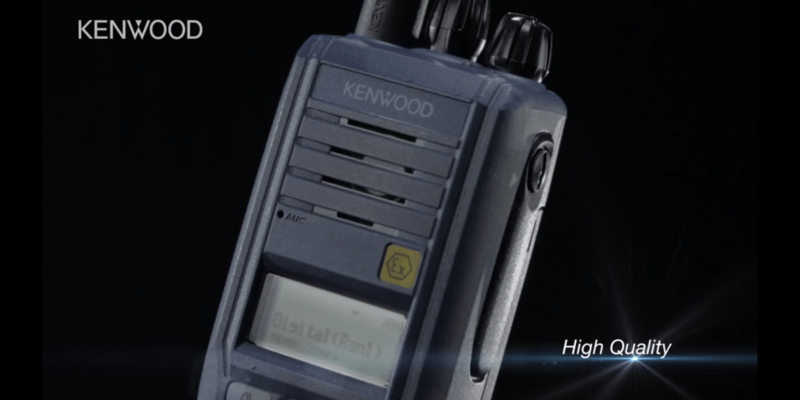 Providing the highest quality equipment and systems to make your two-way communications are heard and understood in those stressful situations. Job sites are large and the equipment is loud. If you can't hear the other person on the radio, you might as well be using hand signals. The hospitality industry thrives on efficiency. You use your two-way radio to talk to solve a guest's problem. Digital? Analog? NXDN? IS? DMR? ​it’s covered with ​KWRR's stock of THOUSANDS of two-way radios and accessories.